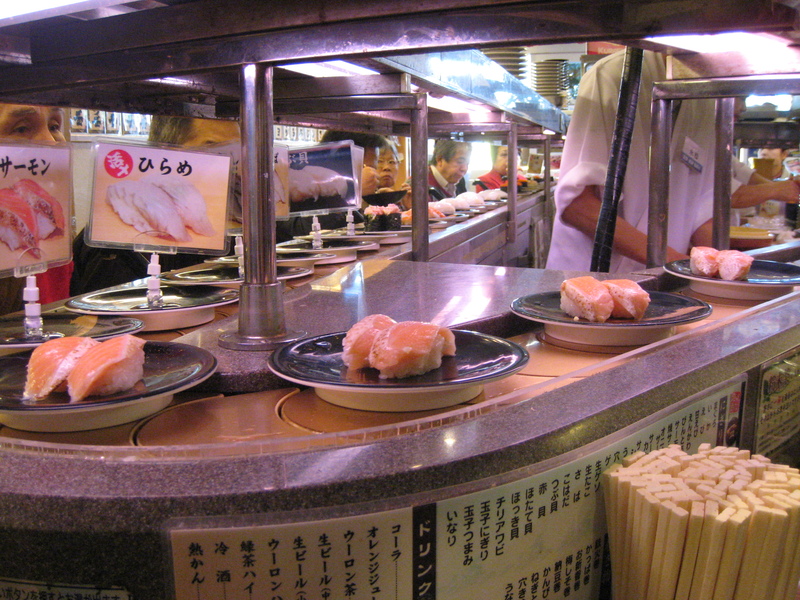 Reminiscing: Ueno, Why Do I Love Thee? 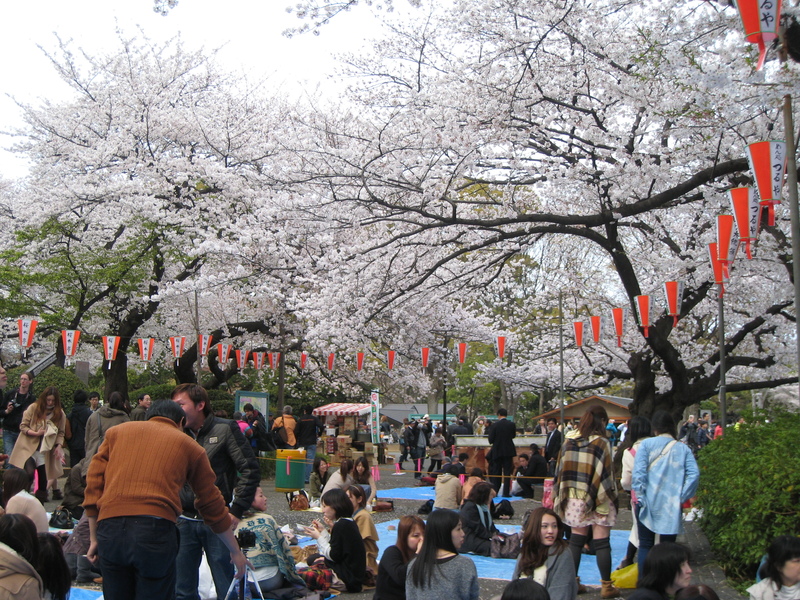 If there are places in Japan that I will not get tired of visiting, Ueno will be on my top three. I just love this place especially the areas around and near the main train station. 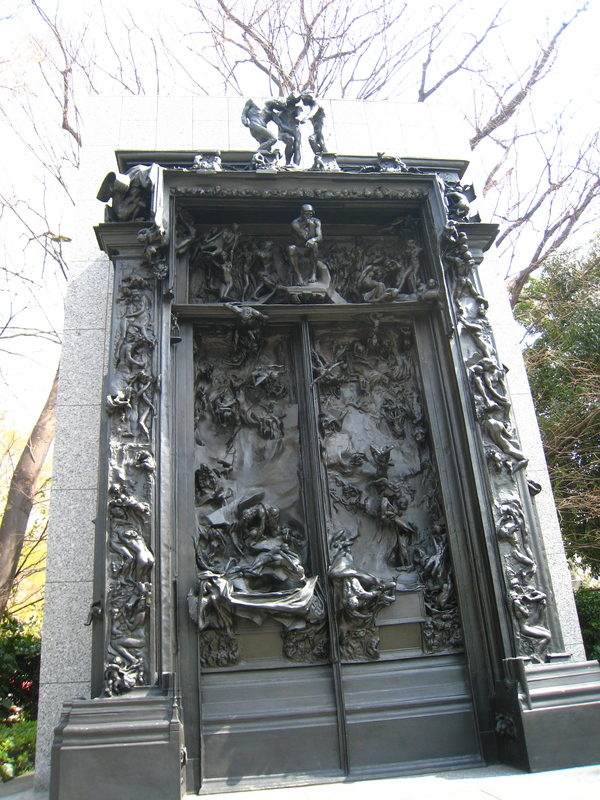 It's anything and everything in Ueno - shrines, temples, parks, museums, food, shopping centers, karaoke bars, izakayas, pubs, etc. 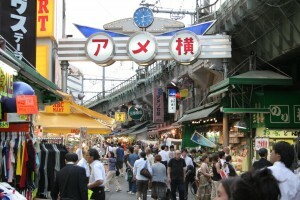 During the old times, Ueno serves as a nodal point for business, economy, and travel in Tokyo. It is where merchants from the rural areas deliver and sell their goods; a gateway for people traveling outside and inside Japan; and a place for day and night recreation. Today, one can still trace the old dynamic scenario with great appreciation to the changes that evolved over the years. 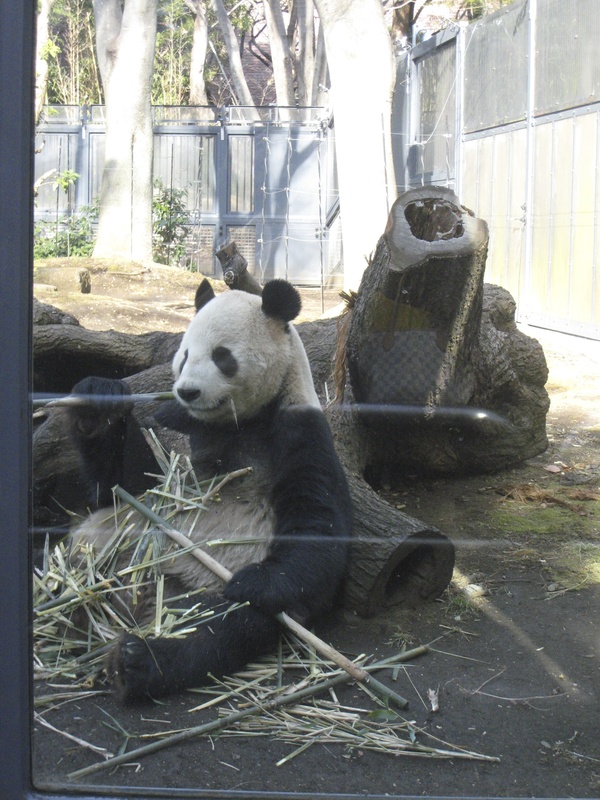 The zoo has a huge collection of animals especially those that can be found in the rural areas of Japan. The 14.3-hectare land showcases variety of animals such as bears, elephants, sea lions, nocturnal animals, penguins, lemurs, and birds. But what I love to see here are the pandas. Unfortunately the living panda died at that time. This area is famous for its fresh and dry goods stores. It is like the Divisoria in Manila or the Namdaemun in Seoul. Merchants shouting bargained prices for their goods; people choosing and buying clothes, fresh fish, seafoods, souvenir items, toiletries, shoes, bags, etc. ; kids and adults enjoying street foods; and tourists taking pictures or videos. I like this museum because of the sculptures placed outside their building. I also like it because they often showcase paintings from famous people like Monet, Van Goh, Michaelangelo, Rafaello, and Da Vinci. 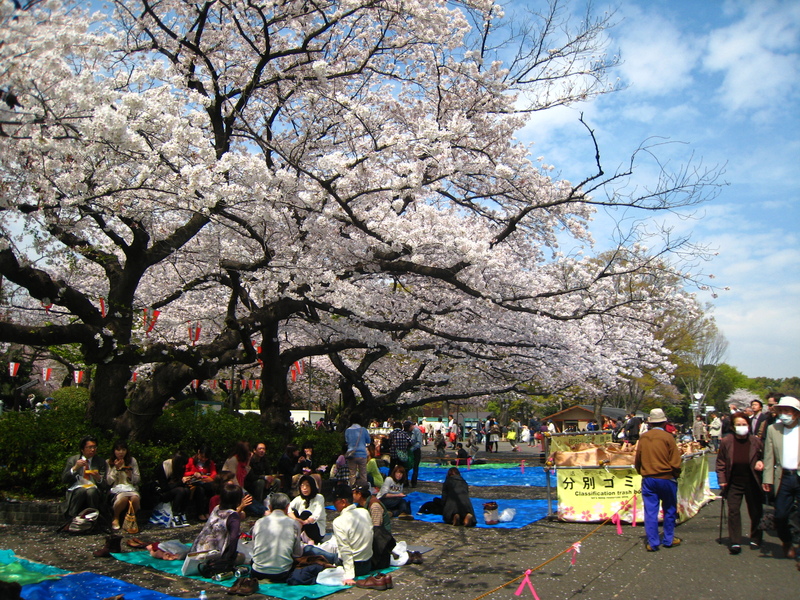 I knew that Ueno is famous for its sakura in spring but being there and seeing it first-hand was remarkable amidst the influx of locals and tourists picnicking under the sakura trees. 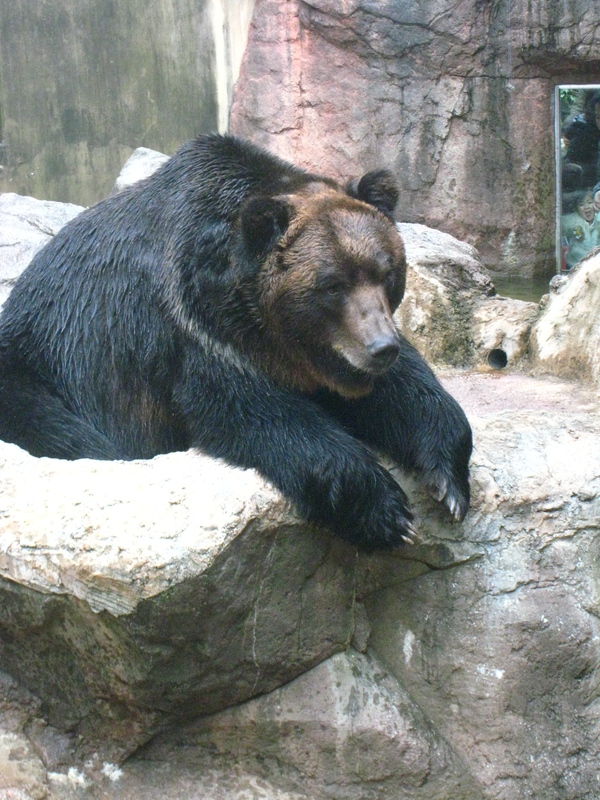 The zoo itself is fascinating because of the animals that people can see in there. But what makes it more attractive to me are the pandas. Finally! I am able to see them alive. I so love this small restaurant because one can enjoy freshly-made sushi without worrying about the cost. I guess eating sushi will not be the same when I have them outside Japan. Having enough time to explore the area, I got fascinated with a lot of perfume stores in Ameyokocho especially the section under the train track. Also, my husband introduced a good store where I can get variety of Japanese and imported sweets at a lower cost. 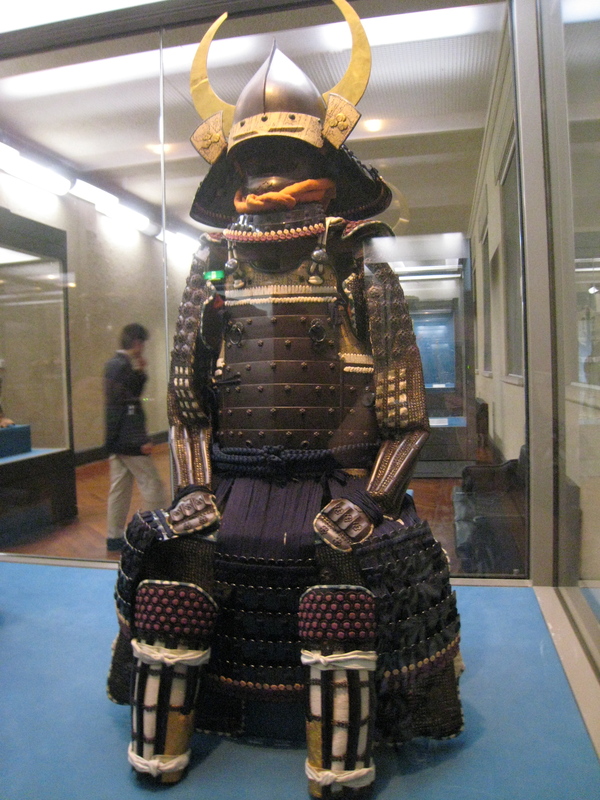 If you are a lover of history, these places are a must when traveling to Japan. The Tokyo National Museum, the oldest and biggest museum in Japan, features the country's ancient and important cultural items. 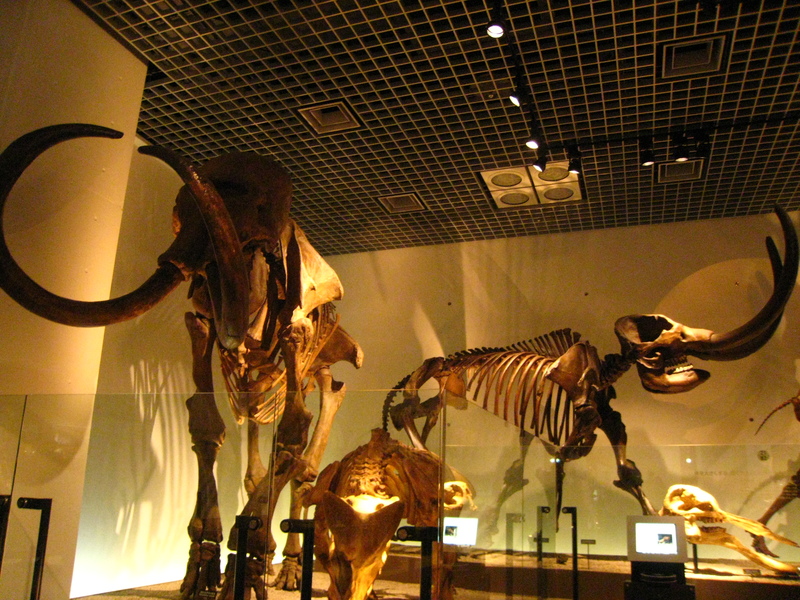 Similarly, the National Museum displays historical artefacts but mainly focused on science and natural history. One thing that I love in this museum is their 360-degree virtual theater.